Recently, an Australian company, Maia Technology, released a new free grazing management software known as MaiaGrazingLITE during the Grassfed Exchange Conference held June 20 to 22 in Rapid City, S.D. Col Feilen, Maia’s executive channel manager, says his company, which also has strong ties to the livestock sector, developed MaiaGrazing software after identifying a lack of farm management programs that also included a strong grazing component. 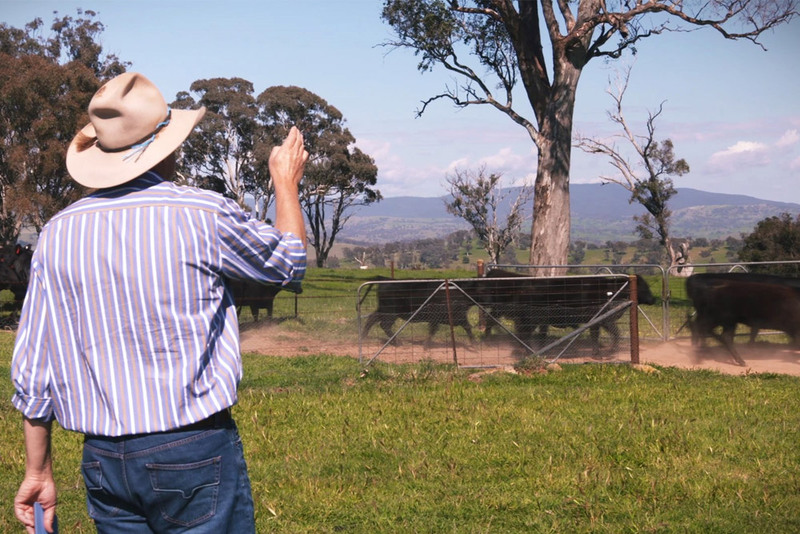 To learn how to fill this gap, Feilen and his counterparts spent time with innovative graziers, those managing their operations on a high level.